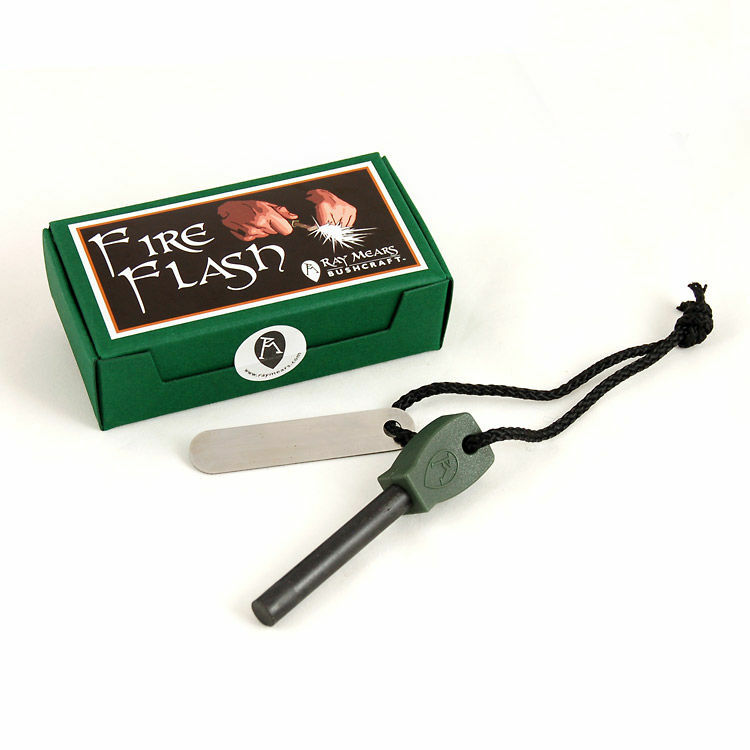 The humble Fire Stick is, without a doubt, one of the most fundamental and reliable pieces of Bushcraft equipment available. This particular version comes with its own sturdy presentation box, making it ideal as a gift. 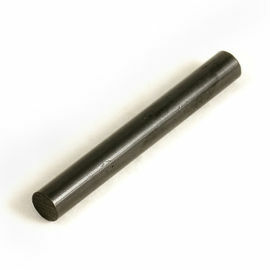 As used by Ray Mears and the entire Woodlore team for well over a decade, the Fire Stick (or ferrocerium rod, as it is also known) is favoured in Bushcraft and survival situations due to the fact that it can be used even when wet, and can be gripped easily when your hands are cold. When used properly, the Fire Stick will produce a shower of sparks which will light your tinder of choice with ease. Our Fire Sticks come fitted with a sturdy, moulded plastic handle which is subtly embossed with the Ray Mears 'snowshoe' logo. A hole in the handle allows you to securely fasten your Fire Stick to your belt or knife sheath via a lanyard or length of para cord. The Fire Stick performs best when used against the back of a knife, but also comes fitted with its own striker. Ray Mears Fire Stick with Presentation Box is rated 5/5 based on 19 customer reviews. 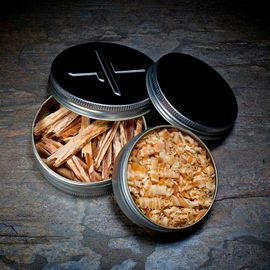 Excellent fire starter and the presentation box with this item makes it an excellent gift. Recommended. Item arrived promptly and was as described. Highly effective even when wet. The Fire Stick arrived really promptly in its smart box and was a great success as a present. Perfect stocking filler. Much appreciated. A very good quality fire stick that strikes well and should last a long time. Nicely packaged and presented. Ideal for an expert or a beginner. For my son's first fire stick there was only one choice. I have used this model since my 'Walk in the Woods' with Ray many (many) years ago. It never fails. Outstanding product. I am pleased with this purchase. The fire stick is a convenient size too. You know the quality is there when you buy items like this. It's a very nice item and box, a perfect gift. 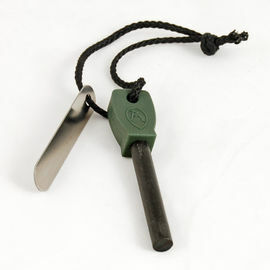 It sparks first time, every time; a great fall-back device when the matches are wet and the lighter is out of fuel. 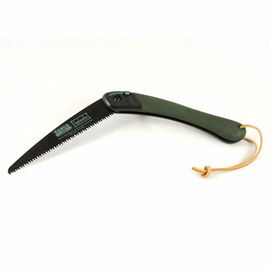 I purchased this as a present for my son who lives on New Zealand's South Island; an avid outdoors man and camper. He says it's the best piece of equipment for fire lighting that he has ever owned. The quality is second to none and has never let him down. A first class piece of kit that was ordered with the presentation box; a lovely little touch. I would highly recommend this for yourself, or as a present; you will not be disappointed. Works every time without fail, unlike other models I have had. Works with the provided metal, but much easier with the back of your knife.